I can’t emphasize enough how important having a budget is. 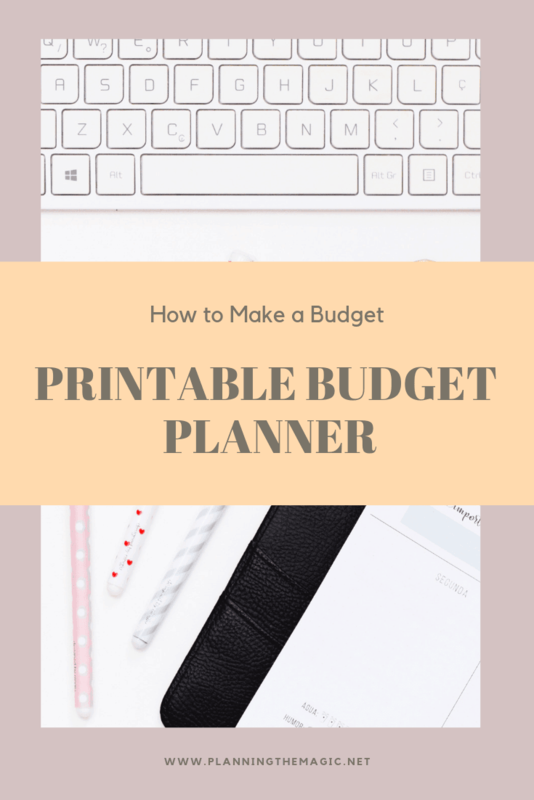 Today we are going to review how to make a budget and I will also provide some awesome printable budget planners for you to use. 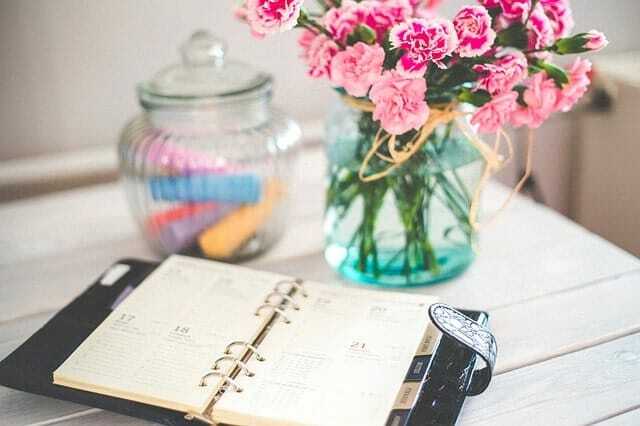 Making and sticking to a monthly budget is the best way to save and track your money, especially when you’re living a frugal lifestyle. Think of it this way, would you go to an unknown country without a plan? I’m guessing you wouldn’t. A budget is a plan on how to spend your money, without a plan how can you make sure that you have enough money for the essentials? A budget will keep you out of debt or help you get out of debt. It will give you a clear path to financial success. A budget makes sure you don’t spend money you don’t have. Which is a sure path to debt, late payments, and a lower credit score. A budget keeps your eye on the prize. What’s your long term financial goal? Maybe that vacation you’ve always wanted. I really want to be 80% debt free but with my student loans, it’s going to take some serious dedication. Having a budget means better sleep. How many nights have you tossed and turned because of financial worries? We all have. Having a plan, and knowing that there is a win somewhere down the road, means you’ll sleep better. No matter who you are, education level, or if you are broke or rich – you can and need to make a budget. Some of these printable budget planners are thoughtless, you take percentages of what you make to find where they belong, some of them are more complex. You get to choose what speaks to you more. 1.) Figure out your after-tax income per month. This includes full time and part time jobs, freelance work, Social Security checks, and any other sources of income. You should be able to figure out your income from past paychecks or earnings but if you don’t, I have a great tool for you. SmartAsset has a paycheck calculator that lets you estimate how much you will make after tax. All you have to do is input your earnings and location. You can input more but just your location will give you a high degree of accuracy. Choosing a budget system is all about where you are in your current financial state and what you value in your day to day life. 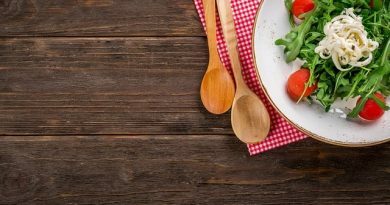 Do you spend a lot of money on eating out and would like to switch to making food at home (Link to future grocery savings post)? Are you trying to save for a Disney vacation or pay off debt? How do you know which budget plan is right for you and your family? I’ve listed a few of the top budget systems to help you get started. I use Google Drive for just about everything. Blogging, when I am working on my Masters, personal endeavors, etc. This includes my budget! I have made google budget planners for many people in my life, however, I think Hannah from Eat Drink and Save Money does a phenomenal job at explaining exactly how to do it, for free might I add! 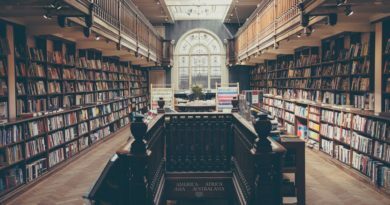 A few years ago I was introduced to Dave Ramsey, a financial advisor known for his debt-reducing and money-saving courses. Dave Ramsey has written multiple books, has his own show, and hosts a podcast all about how to be financially smart and found. One of Dave Ramsey’s core teachings is how to budget your money each month. 1.) First, write down your total income for the month after taxes. 2.) Next, list out all of your expenses. I like to make three separate columns of expenses: one for “hard” expenses which include unchanging, mandatory costs such as your mortgage and phone bill, one for “flexible” expenses such as eating out and entertainment, and “irregular” expenses such as quarterly insurance bills. 3.) Subtract your expenses from your income to equal zero. This will most likely take a few tries and playing around with your flexible expense numbers. This also does not mean you’re spending every dollar in the traditional sense. Getting to zero may mean investing money into a retirement account or a “rainy day” fund. 4.) 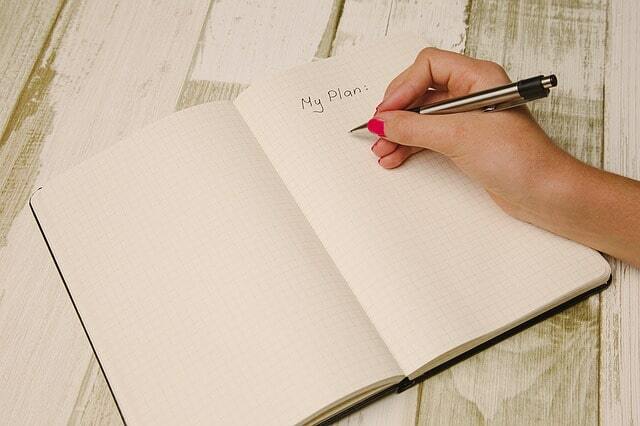 Once your zero based budget is set, you’ll start tracking your expenses throughout the month and document them. This budget splits your income across 3 major categories: 50% to necessities, 30% to wants, and 20% to savings and debt repayment. 50% to necessities: These are the expenses you cannot avoid such as your mortgage payment, transportation, and food. 30% to wants: “Wants” are expenses that are meant for fun and enjoyment. This 30% goes to things like travel, memberships, and events. 20% to savings and debt repayment: This will allow you to either pay down your current debts or bulk up your savings to avoid future debt. The envelope system is a classic method of budgeting. Each month, you take a few envelopes and write a specific expense category on each one and put the money you plan to spend on those things into each envelope. This is a great method for eliminating surprises each month and encourages you to keep your priorities straight and curb unnecessary spending. You also avoid overdraft fees and debt associated with overuse of your credit and debit cards. It’s easier to be aware of spending when you’re dealing with cash since it is right in front of you and tangible. This budget system does have some major downsides. Carrying significant amounts of cash on your person can leave you vulnerable to theft. Many companies also only accept digital payments in today’s age. All in all this system is great for new budgeters and impulse spenders. It can also be a great system even if you do have to make your large payments online. A great idea to make this work in the modern world is to use the envelope system for your flexible and fun expenses. Once you’ve chosen your budget system, you then need to create your budget! Below are favorite websites, templates, and tools to help you create the best budget for yourself. 1.) Vertex’s budget spreadsheet is the downloadable template I once used for my own budget. I like this template because it breaks out your income sources into multiple categories which is especially great for those with flexible incomes. It also allows me to create categories of “hard” and “flexible” expenses (I modified the colors to make it even clearer). This is perfect for anyone using the zero-based budget. 2.) Microsoft Office is a great resource for all kinds of budget templates from overall personal monthly budgets, holiday budgets, to individual project budgets. I love their personal monthly budget because it breaks your expenses and income into easy to digest categories. 3.) 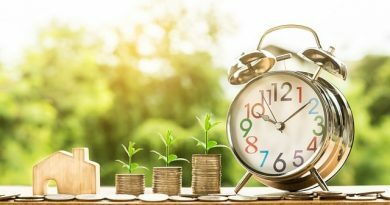 The Frugal Fanatic offers a template that’s straight forward and is great for showing you the difference between what you budgeted versus what you spent per month per category. 4.) If you’ve chosen to follow the envelope system mentioned above, this template is perfect for you! It’s tailored specifically for this budgeting system. 5.) If you’ve got a family, you’ll obviously need a template that is more tailored to you and your family’s specific needs. This downloadable template if perfect! 6.) For those of you who would prefer to track your expenses and budgets by week rather than by month, then you should definitely check out the Box Budget Spreadsheet. This spreadsheet breaks your budget down into four separate periods. 7.) For those of you not interested in doing the traditional budget and would rather track everything online or through your phone, Mint is a great way to do just that. Mint is a free online money management tool that allows you to effortlessly manage your finances in one place. The best part about Mint is that it connects to your bank account and credit cards for automatic expense tracking. 8.) Another great option for those looking to work with their budget online is the Every Dollar platform. Dave Ramsey created his own budget tool called Every Dollar. With both free and paid plans, Every Dollar helps you track your spending and stop wondering where your money is going. 9.) If you are a traditional type of person and would prefer to hold your budget physically in your hand, then check out these awesome options for under $20! One of the most important things to keep in mind when budgeting is that no matter what system you choose, you will need to make modifications as you go, especially in the beginning. Creating a budget is like learning how to walk: you get better with practice and learn what works best for you the more you do it. It’s okay to not be perfect when budgeting. Every budget will be different because every situation is different. Only you know what works best for you and your family. This is so helpful! Having a planner like this makes it so much easier to make and keep track of a budget. It’s also just plain more fun when you involve printables. My husband is a big fan of Dave Ramsey and listens to the show regularly. Having a good budget plan is always helpful and there are so many options. I am actually such good budgeter! I was able to achieve so much in life so far from having good savings and budget skills. Thank you for sharing that! This will be awesome to have it on hand. These are really helpful tips! I like the envelop system most. I try to track all my expenses and income all the time. I need to make myself a budget for real! Thanks for the printable! I use the zero based system combined with envelopes. I just fill envelopes based ony calculations. These are great resources! We have a budget, but I was just telling my husband we need to redo it! Having a planner like this makes it so much easier to make and keep track of a budget. Thank you for sharing it!